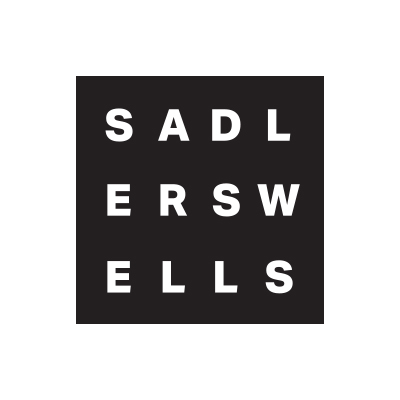 Over the last two years, Sadler’s Wells has been working in partnership with The Lowry in Salford and Birmingham Hippodrome on a project called The Movement. With funding from Arts Council England’s Ambition for Excellence scheme, The Movement was formed to enable large-scale, world-class dance productions to tour to these venues. Funding was also made available to test some digital and social media initiatives, three of which were undertaken by Sadler’s Wells: a social media influencers programme called Social Movers; an extension of our Get Into Dance scheme, creating Ambassadors for a Dance Writes programme; and a live stream of Ballet British Columbia’s post-show talk to all the tour venues. We have recently created a video for the arts sector that highlights some of these projects, examining the process we undertook to create the initiatives, and celebrate their successes – as well as share some of the learnings. For the Social Movers programme we recruited some dance enthusiasts who we invited to see a cross-section of performances, so that they could share their thoughts and feelings in their own words, across social networks, to help spread word of mouth about the shows. Coco, Evelyn and Jessica were the lucky three who took part in our pilot scheme, and they created some engaging and personal responses to all the shows they saw, all of which were posted on The Movement’s Facebook and Instagram profiles. 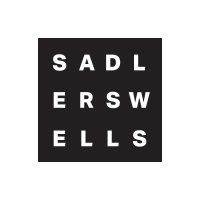 Get Into Dance is an established scheme at Sadler’s Wells, working with targeted local community groups to encourage them to see dance at their local venue for the first time, with a subsidised ticket price to incentivise them. As part of The Movement, we extended this scheme and invited some of the participants to join ‘Dance Writes’, an initiative that aimed to deepen the participants’ engagement with dance, with activities including skills training in dance journalism, talks from dance specialists and invitations to behind-the-scenes experiences. When Ballet British Columbia appeared here in 2018, Sadler’s Wells and the show’s promoter Dance Consortium were keen to use their visit to help promote the UK tour dates that followed. We live streamed the post-show Q&A to all the tour venues’ Facebook pages, and asked people to send in their questions so that wherever they were in the world, they could be answered. Although The Movement was a pilot project, there were learnings from each of the initiatives, and we will be continuing to develop new initiatives to encourage more audiences to engage with dance around the country. Photo: Artists of Ballet British Columbia in 16 + a room (c) Michael Slobodian.